Am I suppose to give likes? I’ve never given anyone likes before. FriendlyPerson and Ayeee like this. 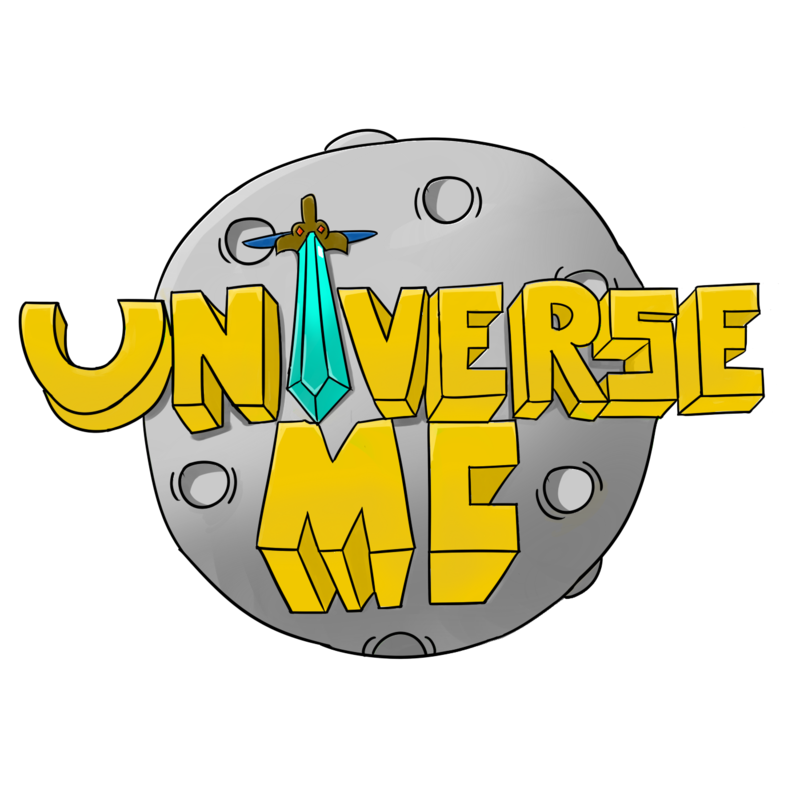 Oh I’ve been uploading UniverseMC for a long time! Already done 10 episodes! Looking for a faction in Jupiter and Mars!